Choose from permanent or magnetic mount. Available in clear, blue, red, amber or green. 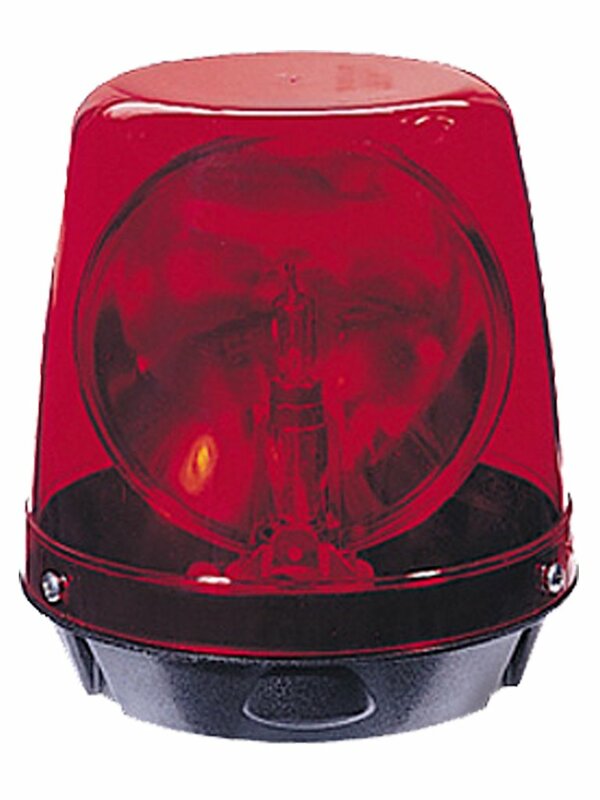 The 550 Series halogen beacon features an open parabolic design reflector. Choose from a standard or fast speed rotator. A pipe mount kit is available (1/2”, 3/4”, or 1”), and 70W rotator is a 24v upgrade.